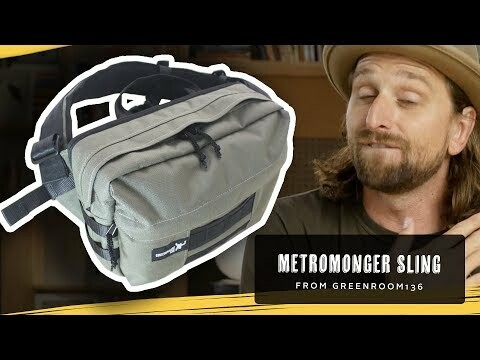 The Prima System from Boundary Supply is, to me, the best in this category of kickstarter-y tech/camera/daily-carry because of the material feel and functionality in use. Materials are dense and enjoyable to use. Instead of being some hard, thick, unwieldy stuff, this 500D DWR Kodra has a nice amount of both sturdiness and give. The back panel and straps are the most comfortable in this class. EVA foam with lots of ventilation and vertical weight distribution from the top of the bag to the center of gravity in the hips. Lots of nice pockets in varying sizes both inside and outside of the bag (for first-order access). VERY LOVELY MATERIALS and details throughout the bag, from the fidlock magnetic clips to the Nywool and magnetic closure in the quick access pockets. They integrate the camera cube excellently. Besides the Peak designs (which basically IS a camera cube), this is the best I’ve seen in a functional daily backpack. 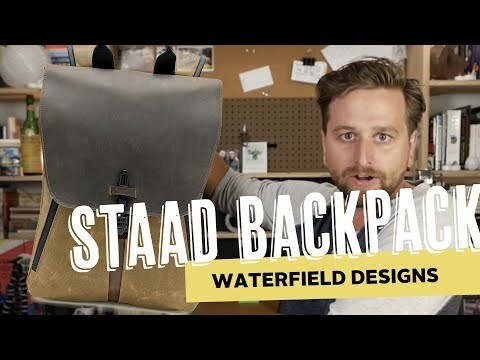 The Staad Backpack from Waterfield almost looks like a piece of art. It's beautifully designed (and functional as a mthrfkr!). 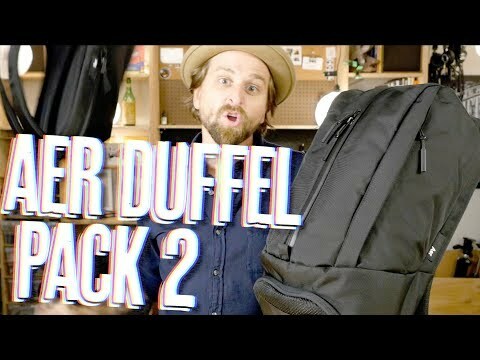 The Aer Duffel Pack is not the tool for every job, but for particular uses it just might be perfect for you. 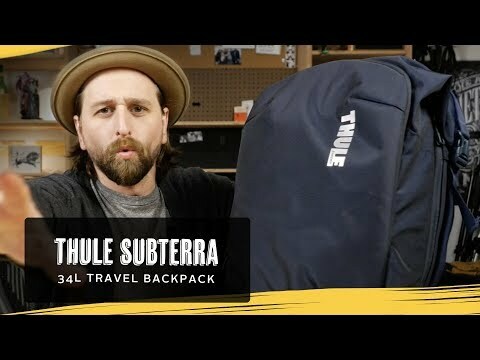 The Subterra backpack from Thule is designed to be a minimal travel bag with room for both your tech needs, daily needs and weekend travel needs.